There is always something happening on campus. Our students study hard and our Student Life Department makes sure they also have the opportunity to play hard. 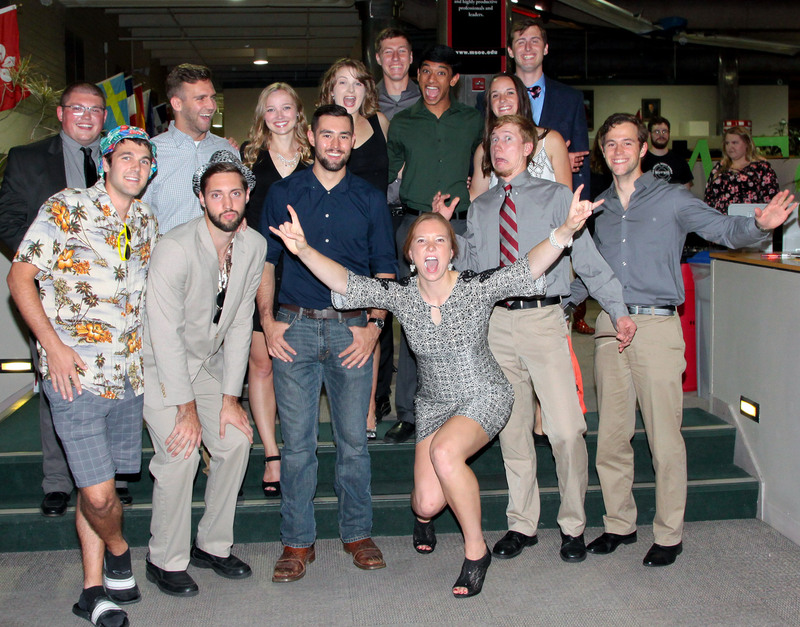 Student Life works very closely with the Student Union Board (SUB) and other registered organizations on campus to plan a number of events and programs throughout the year. Welcome Week – A week filled with fun and informational activities for freshmen and new students to become acquainted with MSOE, meet new friends, find their way around campus and get settled in before classes begin. Greek Rush Weeks – The first three weeks of Fall Quarter are your opportunity to meet the students who make up MSOE’s fraternities and sororities, which offer social, intellectual, professional and philanthropic opportunities, that complement and enhance academics at MSOE. Parent and Family Weekend – Each Fall we invite parents and families back to campus. With a variety of events, it’s a fun, relaxing weekend and a great chance to catch up with your loved ones. Raider Spirit Week – The week leading up to the first hockey home opener is celebrated with fun freebies across campus as well as the beloved ‘Crocktoberfest’ event – where students taste and vote on their favorite staff and faculty prepared crock pot recipes. Xtreme Club Blackjack Weekend – Every January 100 MSOE students travel to the Upper Peninsula of Michigan for a weekend of skiing and snowboarding. SUB Zero Days – Student Union Board (SUB) hosts a week of exciting events for students including fish-bowl toss, Presidents Mini-Golf, sledding and a Bucks game outing for students each winter quarter. St. Patrick’s Week – St. Patrick is the patron saint of engineers, so it is only fitting that every year since the 1930s we have celebrated the holiday with great enthusiasm. Concinnity - CONCINNITY is a science-fiction and gaming convention held on MSOE’s campus. Hosted by MAGE - MSOE's science-fiction, gaming, anime' and chess club, Concinnity is an exciting weekend of gaming, guest speakers, living dungeons, steampunk, cos-play and more! 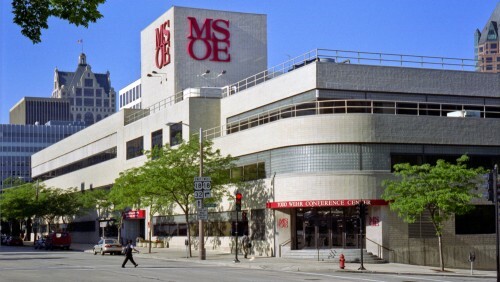 Senior Weekend – Organized and planned by the students, this annual event is a great opportunity for the graduating class to celebrate the accomplishment that is earning your MSOE degree.